I have some unique and fun deals for you that I know you will just love! Today we have Earth’s Best baby food, a Belle Noel bracelet, Liquid Facelift, a stovetop popcorn popper, chalkmarkers, and a Barbie playset. Remember, Amazon prices can – and often do – change quickly, so if you see something you like, be sure to snag it fast before the price goes up! This is a screamin’ deal!!! 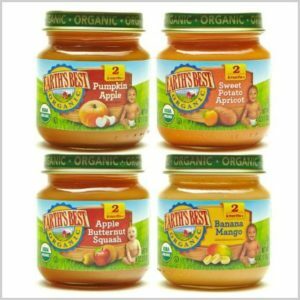 Get this Earth’s Best Organic Stage 2, Fruit Antioxidant Blends Variety Pack, 12 Count, 4 Ounce Jars for just $6.10 (was $12.20) when you subscribe and save to 5 or more items in one month and use the 35% off clip and save coupon. Subscribe and save items always ship for free. 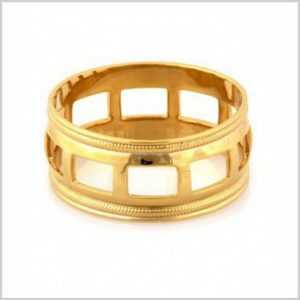 Be oooh so classy with this Belle Noel Square Cut-Outs Bangle Bracelet for just $12.18 (was $60.00). Amazon Prime members will get free shipping. This product is recommended by Dr. Oz and customers are raving about it too so it must be good! 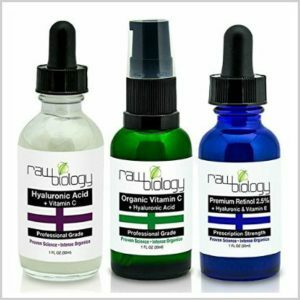 Get this Organic Liquid Facelift: Vitamin C Serum, Hyaluronic Acid, and Retinol for just $26.95 (was $183.68). Everyone get’s free shipping. 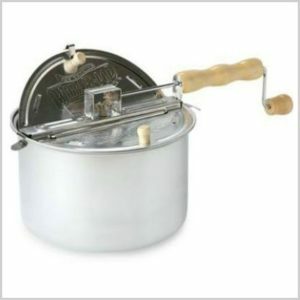 My family loves popcorn in all it’s varieties but fresh cooked stove top style is our hands-down favorite. With free shipping for Amazon Prime members, get this Wabash Valley Farms Whirley-Pop Stovetop Popcorn Popper for just $16.15 (was $30.00). 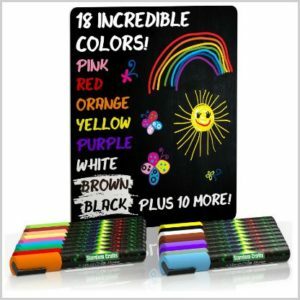 Bring out your creative side with these Chalk Markers-Huge Mega 18 Color Pack. They are only $24.95 (was $44.95). Free shipping for Amazon Prime members. It’s never too early to start Christmas shopping (especially with a deal like this!). 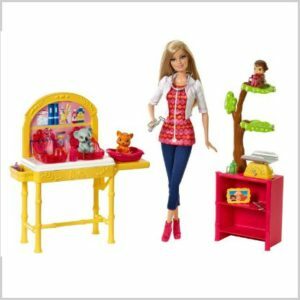 Get this Barbie Careers Zookeeper Doll and Playset for just $17.57 (was $27.99). It ships for free if you’re an Amazon Prime member.